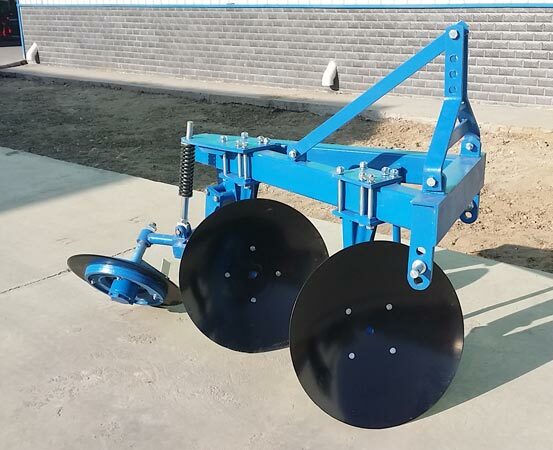 We provide our customers with the best quality one-way disc Plough which is suitable for ploughing up the cultivated land as well as the virgin land. The great performance along with effective result has led to high demand for the product amongst the customers. It is very easy to operate and adjust too. We pack the products in the iron frame and assure delivery within 30 days or as per the customers request. 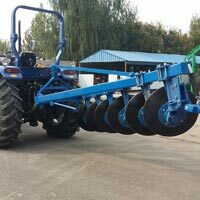 Product description : The one-way disc plough is suitable for ploughing up the cultivated land as well as virgin land, especially for the green manure with stubbles of rice or wheat. 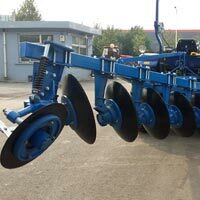 with the good performance of tillaging into the soil, it can satisfy the agricultural request. 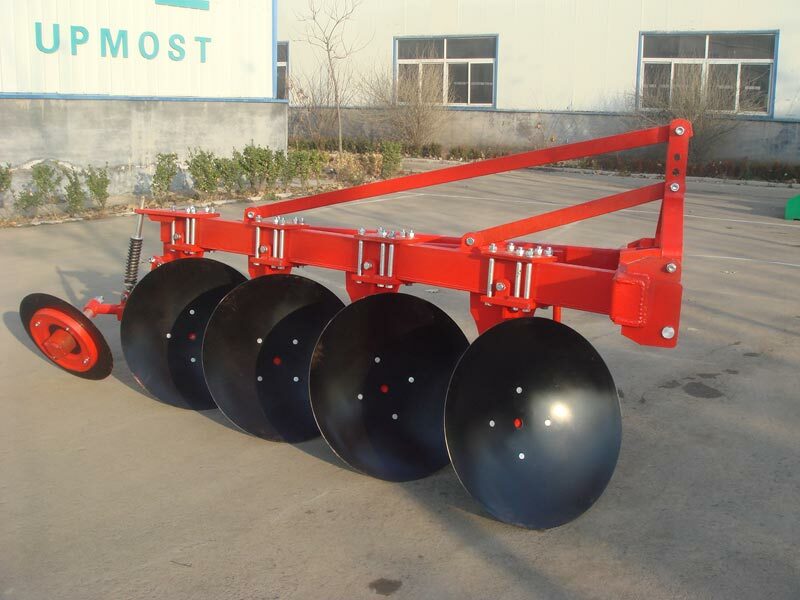 Moreover, the plough has the merits of less working resistance and easy to operate and adjust, etc. 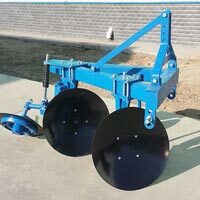 Principle of operation : This series reversible disc plough is constructed to be level swing. 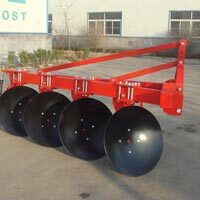 Its suitable for plowing up the dry cultivated land. The discs are rotating forward during work, so the friction from soil is small and the discs are not easy to be wrapped and blocked up by grasses. 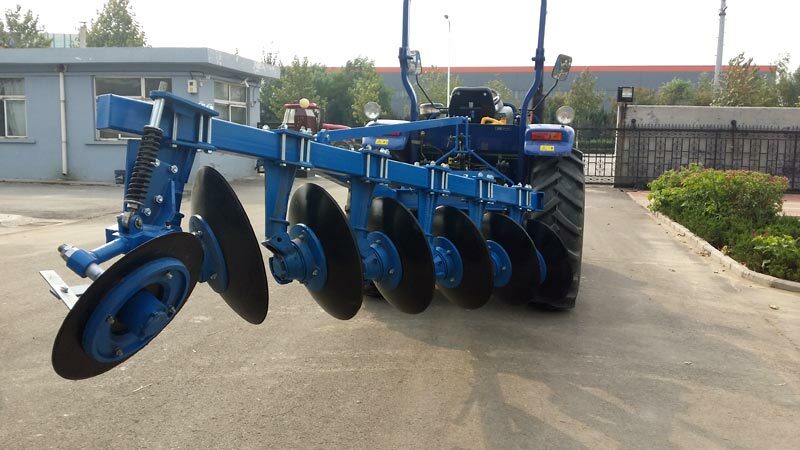 With the long edge and the good wearing resistance of the discs, its easy to plough into the soil and the land surface is level after plowing. The productivity is high and the oil consumption is low. 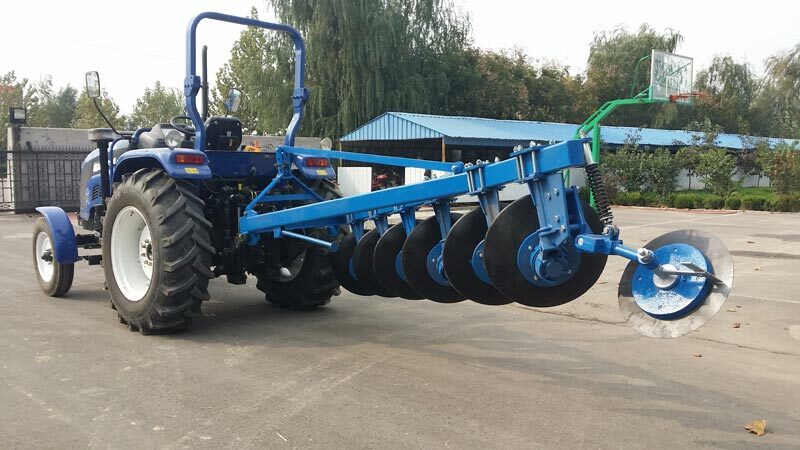 The machine has noticeable advantages for working on the terraced field and small block field.